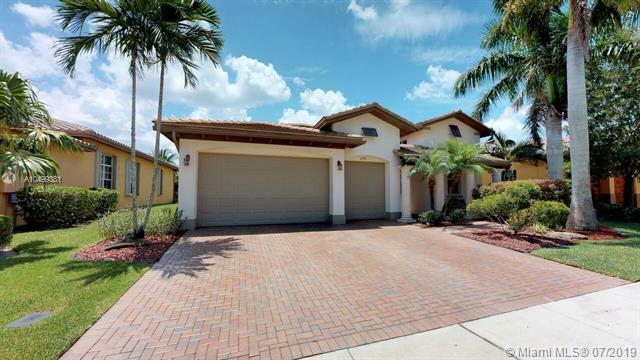 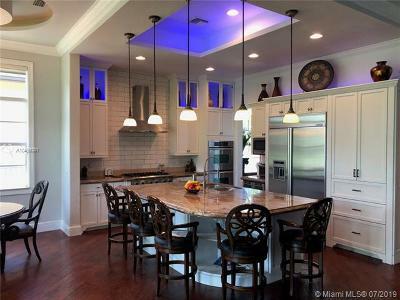 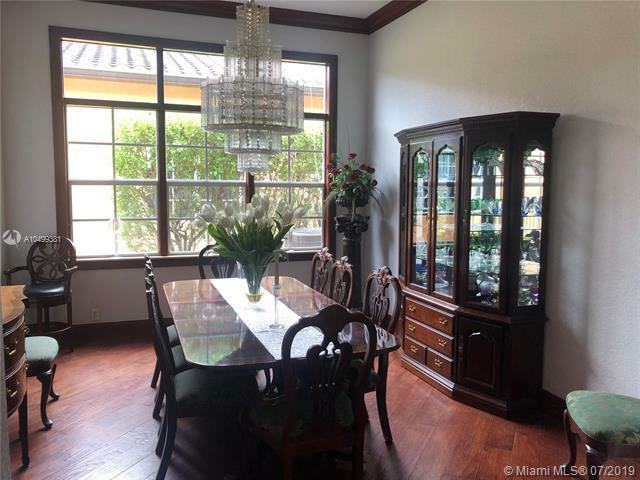 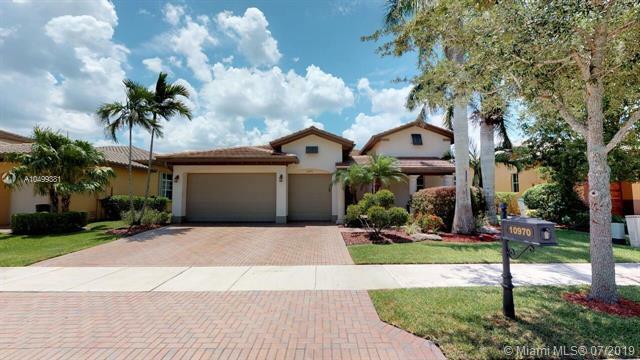 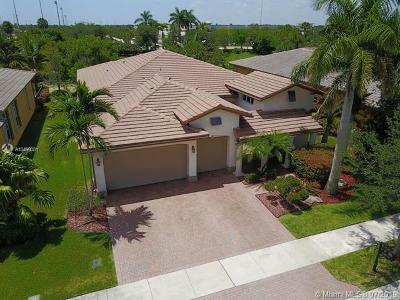 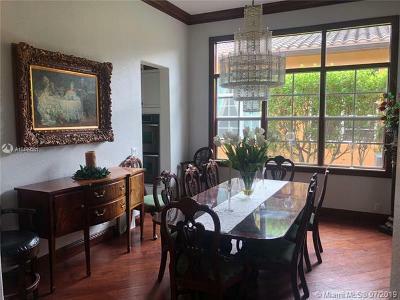 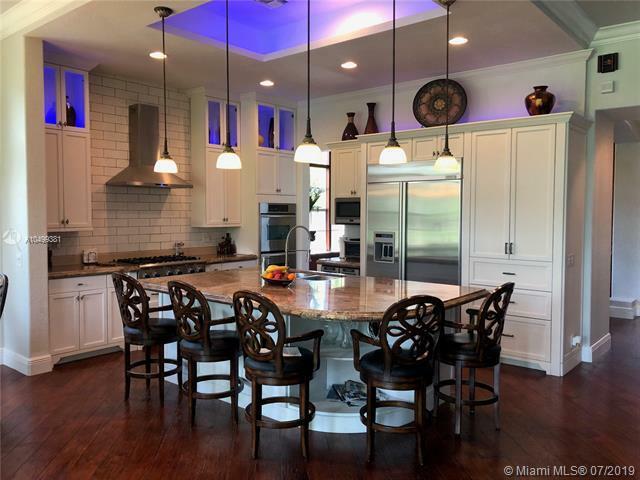 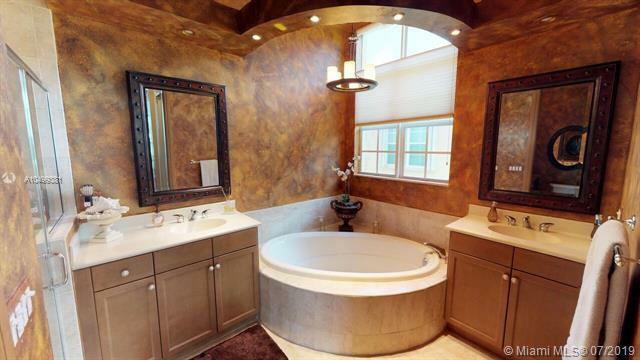 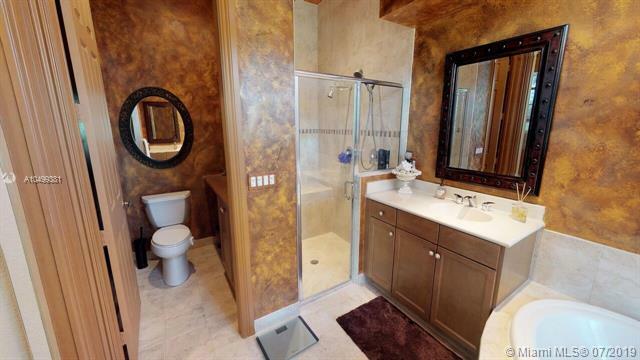 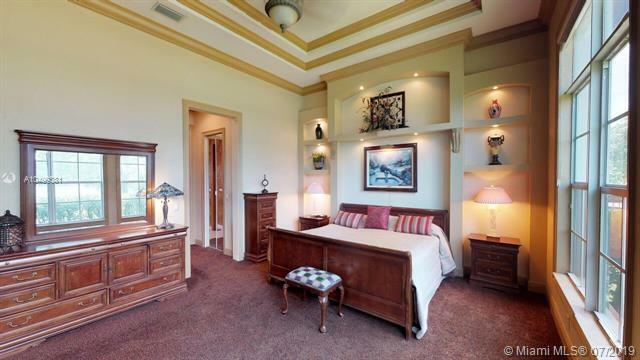 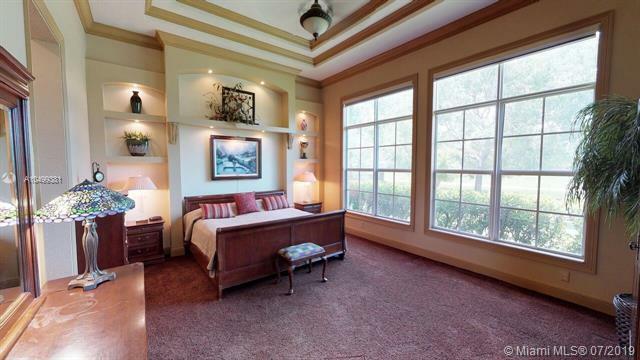 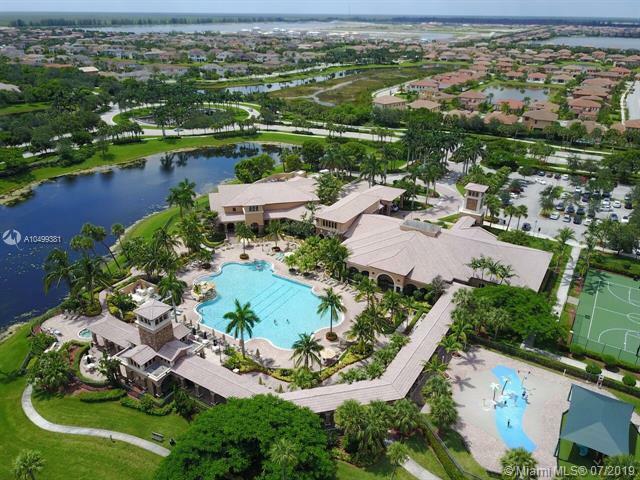 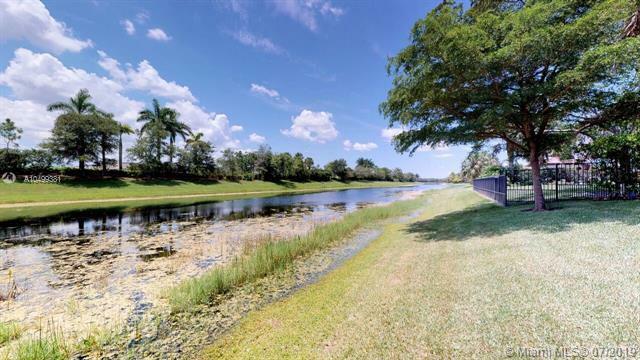 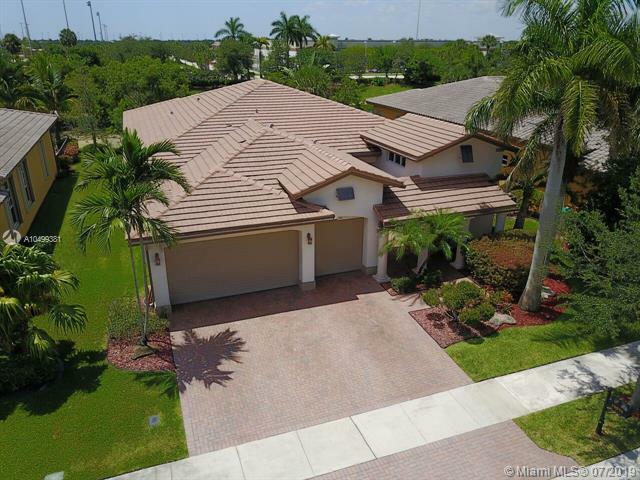 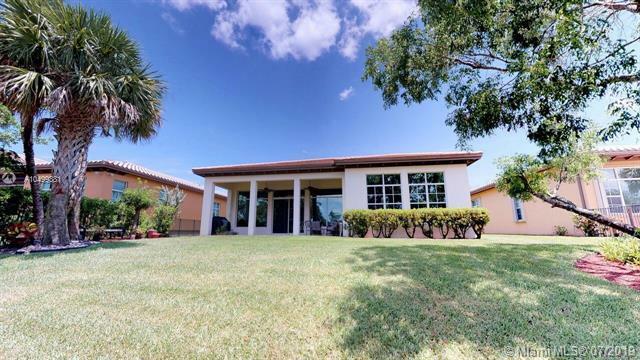 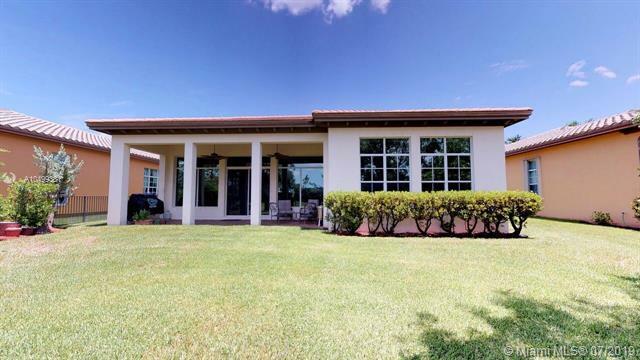 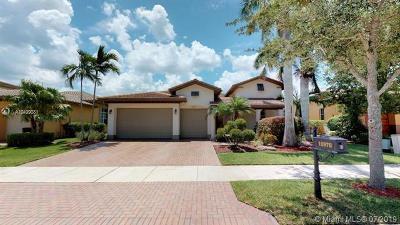 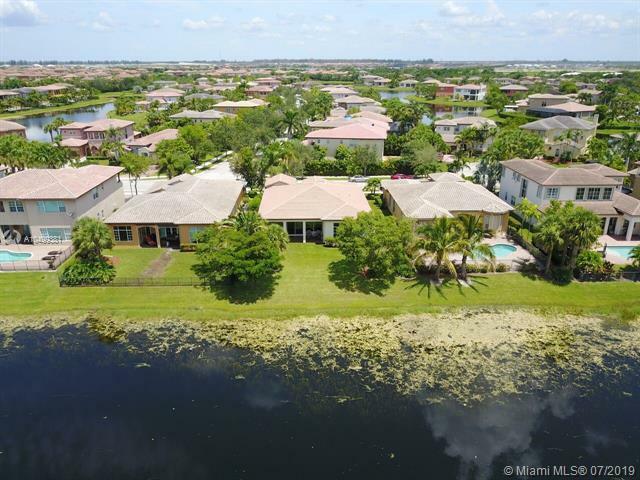 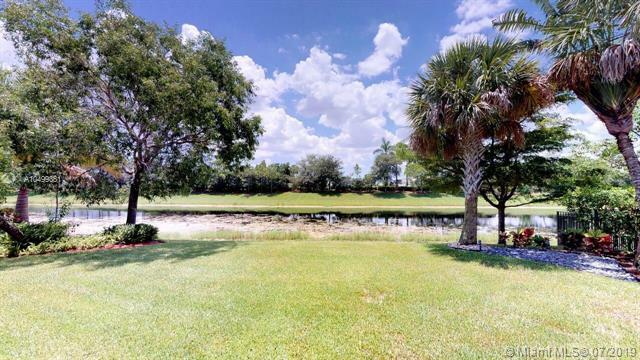 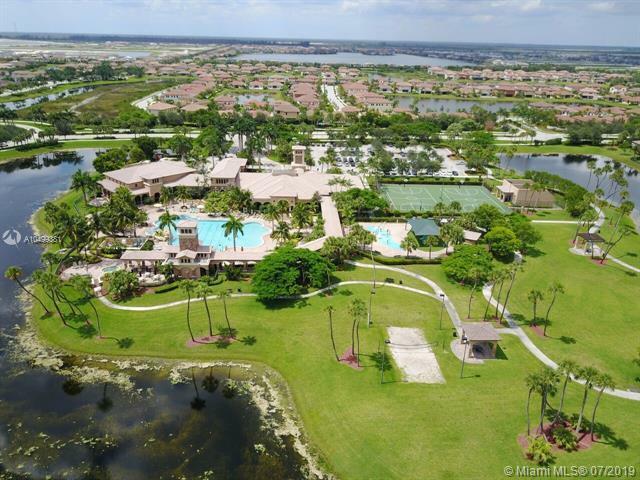 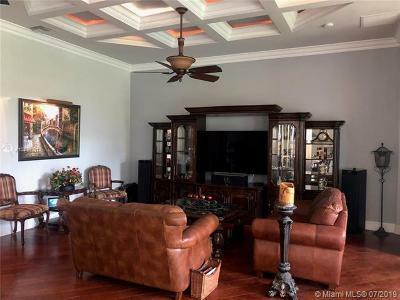 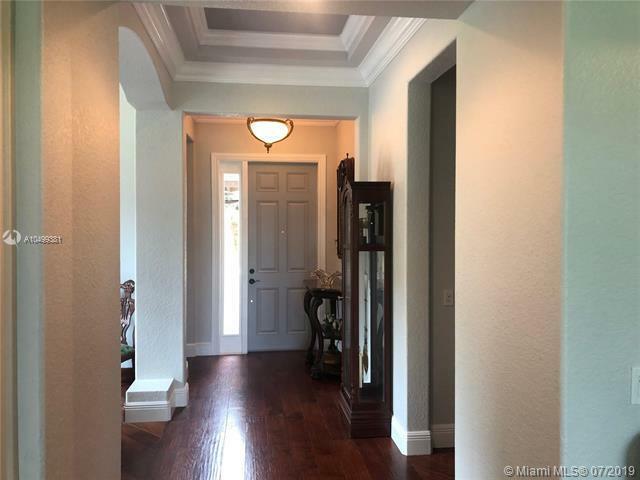 10970 NW 78th Pl, Parkland, FL.| MLS# A10499381 | Susan J Penn l Best Agent l Buy & Sell South Florida Homes! 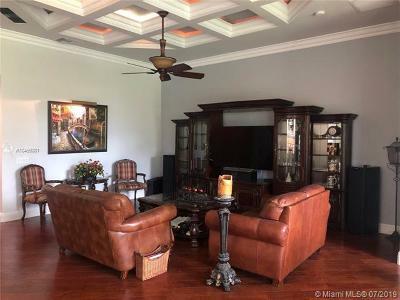 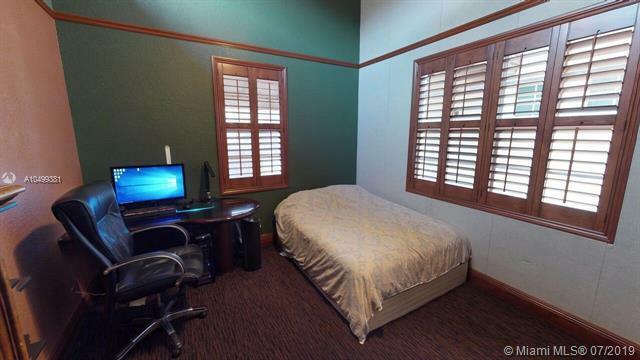 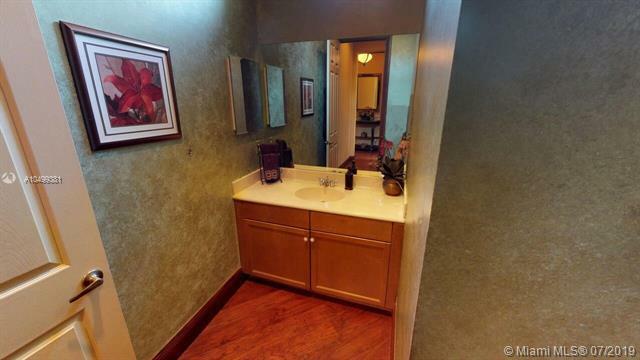 Directions: Seller Is In The Home Improvement Business And The Garage Is His Workshop But Can Be Converted To Reflect A True 3-Car Garage To Buyers Preference. 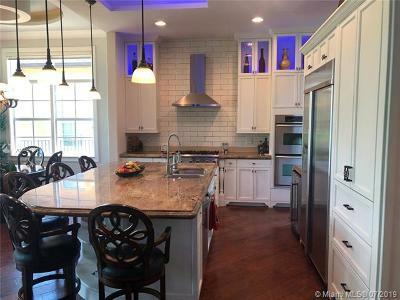 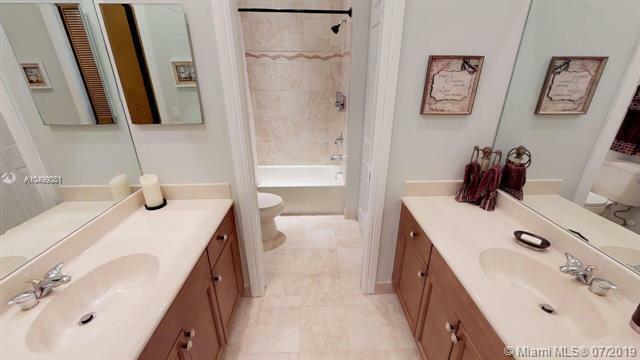 The Home Offers Over $100k In Custom Upgrades.